Playback editor Katie Bailey weighs in on this issue's content, including how to win in the digital economy and saluting Helga Stephenson's formidable career. Welcome to our annual digital issue. Hot lead to this column, right? 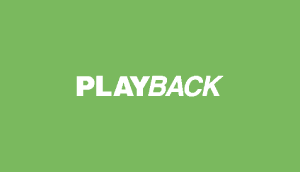 Well, Playback readers, I wanted to get us off on the right track. Spring is our digital-themed issue every year and it’s full of digital things. Specifically, digital business things. Except the back part, which is about our newest Hall of Fame inductees. And believe me, it’s worth it to get there, because our feature on pioneering industry executive Helga Stephenson, penned by Vancouver writer Fiona Morrow, is excellent. Did you know Helga once managed a band? That woman has packed more cool stuff into one career than should be allowed, and the Canadian industry has been the beneficiary of all that unbridled ambition. Helga is stepping down from her role at the ACCT this year and I think I speak for the entire industry in wishing her all the best in what is sure to be an exciting next chapter. Read the full digital issue here and a PDF of the issue here. 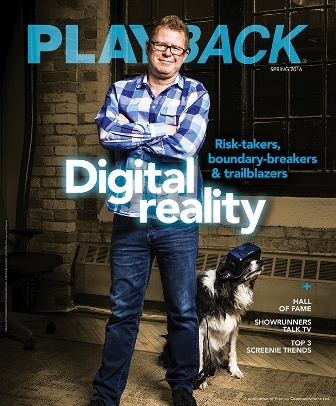 This issue represents a significant shift in how we look at the business of digital, both in Playback and as an industry at large. 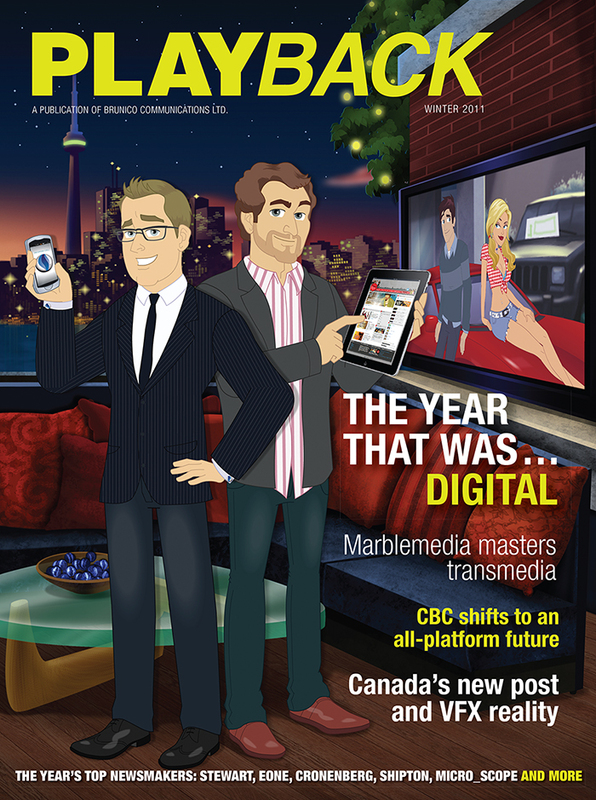 When the magazine first went quarterly, our first digitally themed issue featured marblemedia’s Mark Bishop and Matt Hornburg on the cover, in (hilarious) cartoon form – see below right. 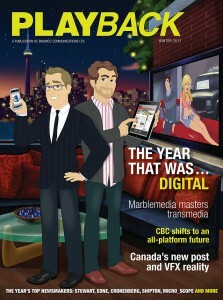 It was 2011 and we called them our transmedia producer of the year. Several transmedia-themed digital issues followed over the years, always chasing the variations of the same question: are people doing real business in this space? Besides a few companies like marblemedia, which saw the opportunity in transmedia (defined at the time as not just cross-platform, but a continuous, living form of storytelling across mediums) early and jumped on it with gusto, the answer was: not really. What was primarily happening in Canada then, and still happens now, was producers and creatives boiling “digital” down to a single pursuit: getting funding. While our digital funding models are often called the envy of the world, and deservedly so, the downside has been a lot of questionable companion digital projects that likely wouldn’t have seen the light of day if audience engagement, and not budgets or greenlight criteria, was the primary goal. That kind of thinking, frankly, no longer flies. So, let’s take a different tack. Canada has an exciting nascent digital economy, buoyed by generous financial mechanisms, the exponential effect of past successes like Blackberry, and current successes like Shopify or our booming VFX and gaming economy. Let’s make like the legions of hungry startup kids looking to disrupt anything they can get their hands on and scout new business opportunities in the mundane, the weird or even the super obvious. Our cover model, James Stewart of Geneva Film Co., is a great example of this: with a business model combining commercial and creative pursuits, he takes on new-media challenges with relish, and has built Canada’s reputation on the world stage by doing so. But where do you start? Bolster what you lack by looking for new partners. Speaking with MaRS for “How to win in the digital economy” on page 16, they noted with surprise that while they are approached from all sorts of industries looking to tap Canadian startup innovation, they almost never hear from Canadian film, TV or media companies. But we’re small! They’re small! Let’s be big together. Because, as MaRS exec Salim Teja emphasizes in the article (coming soon online) – this opportunity is being noticed by others. 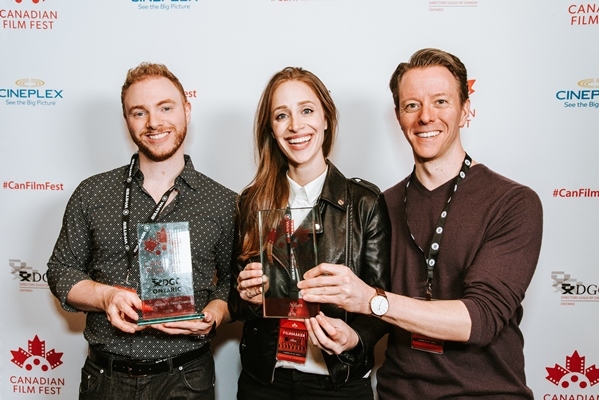 “There is a big threat that Canadian mass media companies and production houses should be aware of – if you don’t partner with the startups in Canada, your U.S. competitors will.” With our low dollar and friendly tax credit structures, American companies are paying attention. In the Oughts, digital was tacked onto the film and TV business. Then, it was supposed to be “baked into the DNA of each project.” Let’s up the game and set the bar at baking digital into the DNA of your entire business. If you want to start thinking about what that means, check out The Innovators (coming soon online) and see what sectors these ambitious entrepreneurs are targeting. Feel free to ignore me completely here. But my sense is that the next five years will see forward-thinking companies like eOne, Temple Street (now Boat Rocker Media) and Shaftesbury (and on a greater scale, Lionsgate), all of which have aggressively pursued new businesses and business models in the space, find that crucial edge in the global content economy. I’m excited to see it.